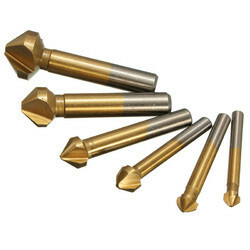 We are engaged in offering Chamfer End Mill. The range of End Mills are available in different material specifications and we make sure that these End Mills are absolutely free from defects and faults. These End Mills Noses are widely available in various specifications and dimensions. 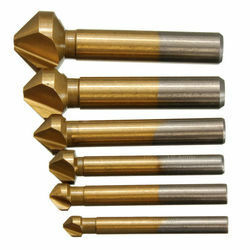 Our reputed entity is engaged in supplying Chamfer End Mill.